I’m taking my MFA program seriously, I promise. I really do want to be a writer, which seems to mean that I want to read On Writing and Bird by Bird over and over again. Or it means that I want to watch Stuck in Love ten thousand times. 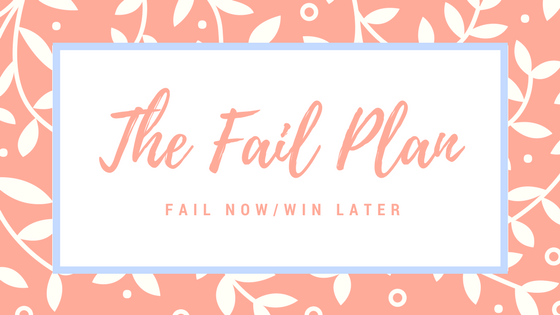 I’m not sure if I actually… Continue reading Who Fails at Plot?!! !